Preggie Moodley, Author at SABC News - Breaking news, special reports, world, business, sport coverage of all South African current events. Africa's news leader. Is SA ready for electronic voting? 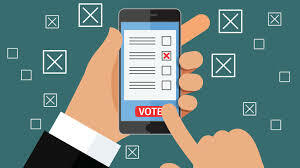 SAfm’s Sunrise programme explores if South Africa is ready to roll out electronic voting. Guests: Jon Tullett, research manager, IT services for IDC sub-Saharan Africa. 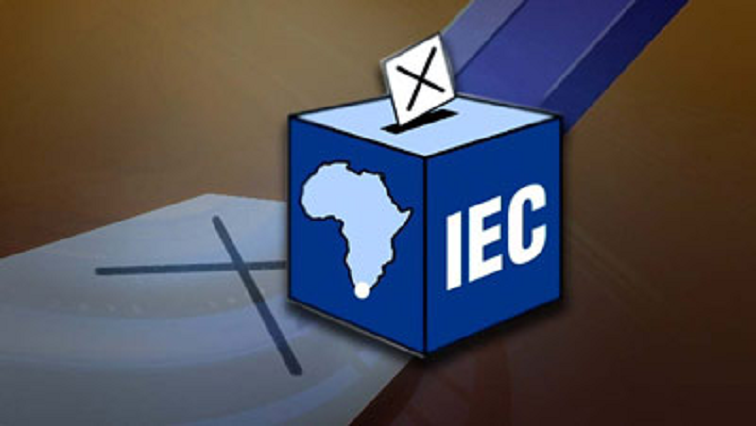 SA elections are nearing and many sectors are relying on these elections to change the face of many sectors. The business sector is critical in SA. SAfm’s Talking Point took a look at how the 2019 elections will impact the business sector. 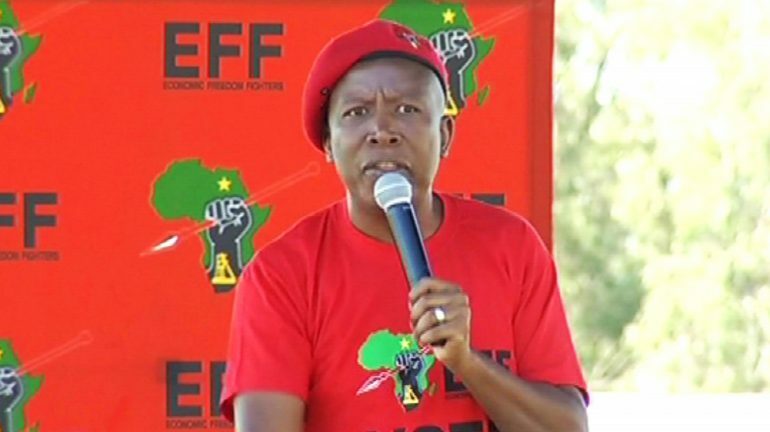 Protesters prevented Mashaba from addressing the crowd at the Malboro Community Hall, north of Johannesburg, by singing and refusing to cooperate with City officials. 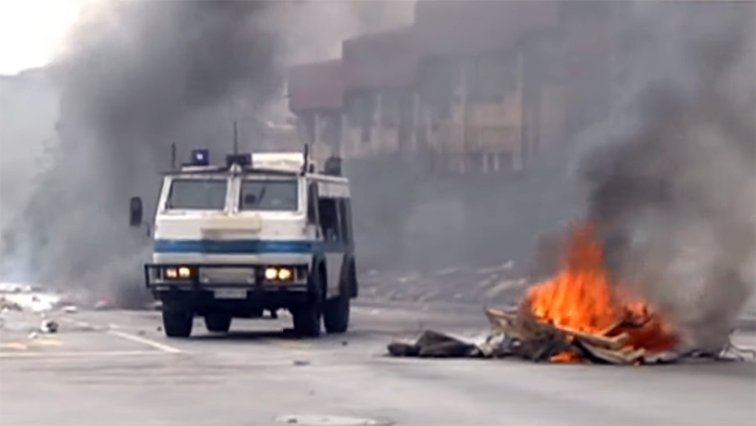 Mashaba was expected to address community members over their concerns since they started protesting two weeks ago. The residents have been complaining about the mushrooming of illegal structures in the township, as well as the lack of service delivery. Gordhan revealed this in a written reply to a Parliamentary question from EFF MP Marshal Dlamini, who wanted to know what the lifespan of all Eskom’s coal mines were. While Eskom directly owns Kilbarchan Colliery coal mine, Gordhan says the power utility also indirectly owns some equity in the cost-plus mines. 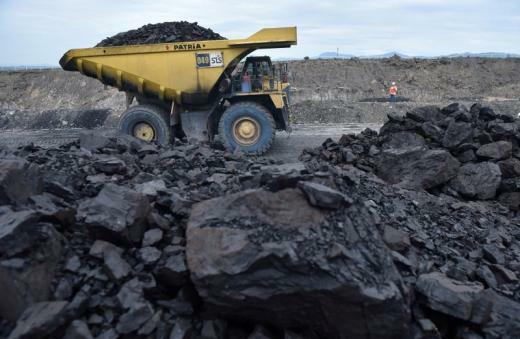 He says this is as a result of ownership of a portion of the Eskom’s mine assets through the cost-plus coal supply agreements. Gordhan says mining houses have the statutory right to mine the coal but also have the statutory obligation to rehabilitate the mine. And he says through the coal supply agreement, Eskom has the financial obligation to pay for such costs. The Minister further reveals that the reserves dedicated to Eskom can only be sold to the power utility. He says in a case where the mining house intends to transfer its rights and obligations, Eskom would have to provide consent. Gordhan also says it should be noted that the cost supply agreements do not include BEE ownership requirements because the last cost-plus agreement was signed prior to Eskom’s current BEE Policy.